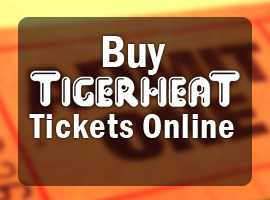 At TigerHeat we are all about the music, just as we are all about YOU... the customer! 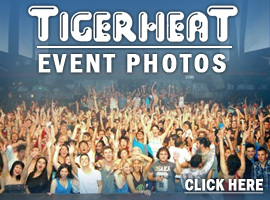 We build our playlist from your requests, so if you want to hear a song or two (or three...) let us know the artist and title below, and we will do our best to play it back for you at the next TigerHeat! Please put the artist and song title.